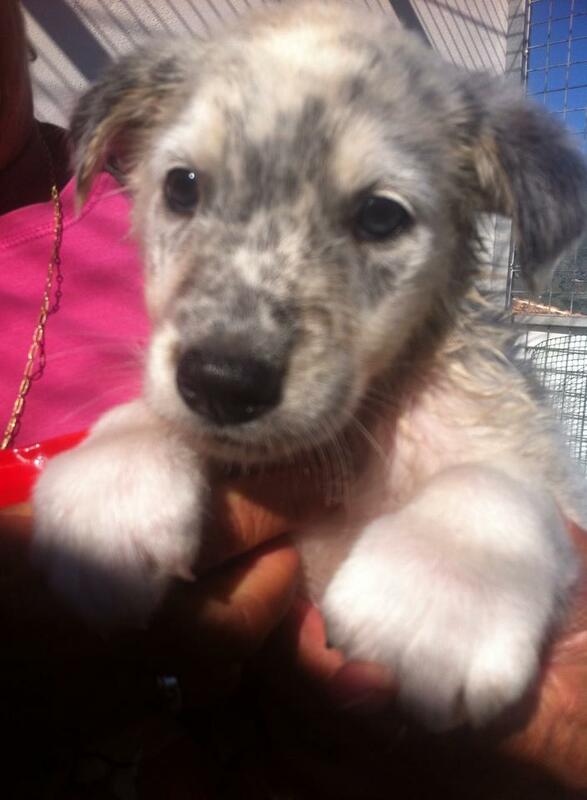 ADOPTED Cassius… Gorgeous Mastin Boy, 8 weeks old. This is Cassius, he is very handsome and super confident. Cassius was found with his mum and siblings living amongst some old pallets but they are now safe and chunky and looking for their homes! 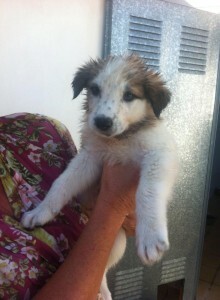 Cassius was found living rough in the countryside with his mum Claudia and his siblings. They sheltered under pallets and were fed on handouts from neighbours. Claudia has done a wonderful job of mothering these pups and they are well adjusted, sociable and healthy pups. Cassius has beautiful dark blue eyes and freckles (all the siblings have freckles :)) Please consider offering CASSIUS a home today! luctus mi, quis, ut consequat. ipsum ut ut venenatis, libero.